All RFID tags are not created equal. Most people realize RFID tags operate on different frequencies. Low frequency, you have to touch to scan it. High frequency, can be scanned from 50 feet away. But there is another important aspect that effects performance, METAL. RFID tags can be very inexpensive and look like a common sticker you place on a book. 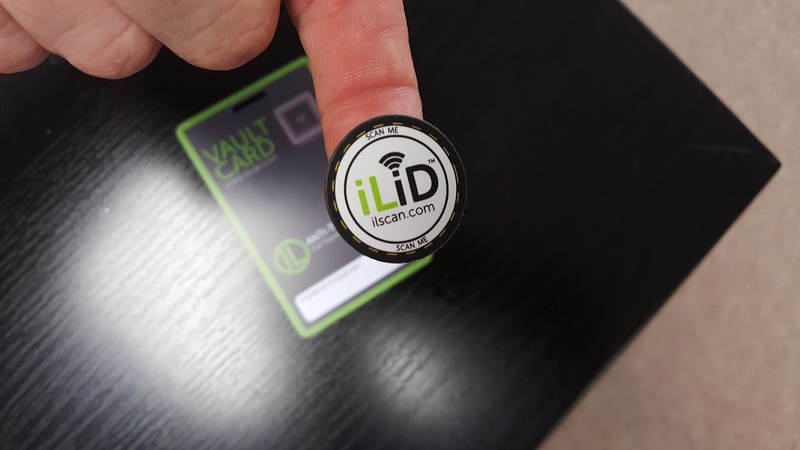 But if you want to track and more over be able to scan effectively when stuck to a metal object then you need to make sure you have purchased an ON METAL tag like the iLiD NFC on Metal tag from Instrument Life. The iLiD tag seen in the picture comes with a strong 3M adhesive backing. What makes it unique is its flexible makeup. Born in the music industry for tracking the movement of equipment, iLiD can bend to be placed on Metal musical equipment like a saxophone. To learn how to use iLiD NFC and UHF frequency tags on your equipment visit instrumentlife.com.